Iowa’s largest manufacturing employer is making what it calls workforce adjustments in the Quad Cities. Deere and Company is putting 220 workers at the Seeding and Cylinder plant in Moline, Illinois, on indefinite layoff, effective February 15th. The layoffs follow last week’s forecast by Deere that agricultural machinery sales will drop in the new fiscal year. 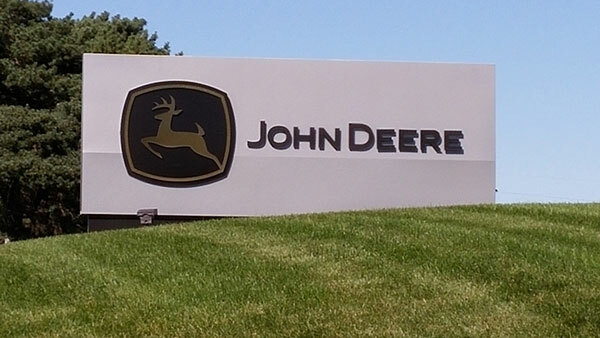 Deere officials say the layoffs will align the size of the workforce at individual factories with market demand for products made at each location. As yet, no other layoffs are being announced.